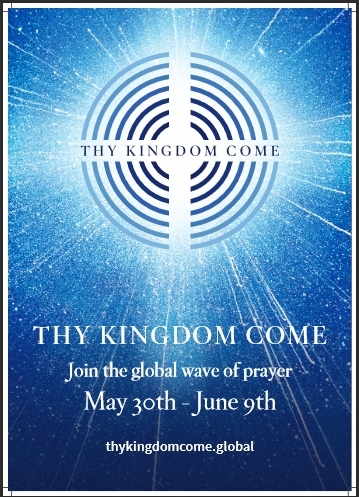 Thy Kingdom Come is a global call to prayer between Ascension and Pentecost. The prayers during that time are focused on the desire that more people will come to know Jesus. We are encouraged to get involved as churches, families and individuals. As churches we are asked to consider ways that we can stretch the boundaries of prayer beyond our normal practices. Join together in daily prayer. Take on the challenge of 24/7 prayer. 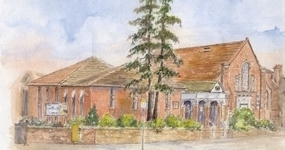 Organise a special prayer service or event and advertise it on the Thy Kingdom Come website. 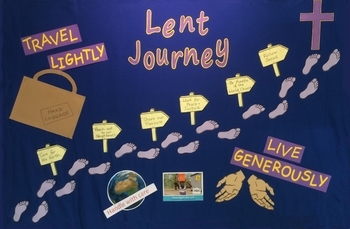 We are not restricted to these suggestions but can be as innovative as we would like to be in our praying for growth. Although we have recently had the Circuit 24 hour prayer and fasting, where we organised some of these things, our focus was not on making disciples so a repeat of any of these would not be duplication indeed we are better prepared to do them now! I do pray that we will, as both individuals and as a church, get involved in this act of prayer.